Topped with everything from buffalo chicken to mac ’n’ cheese to asiago and hand-pinched Italian sausage, Toppers pizza pies are legendary, whether you order for lunch or late at night. 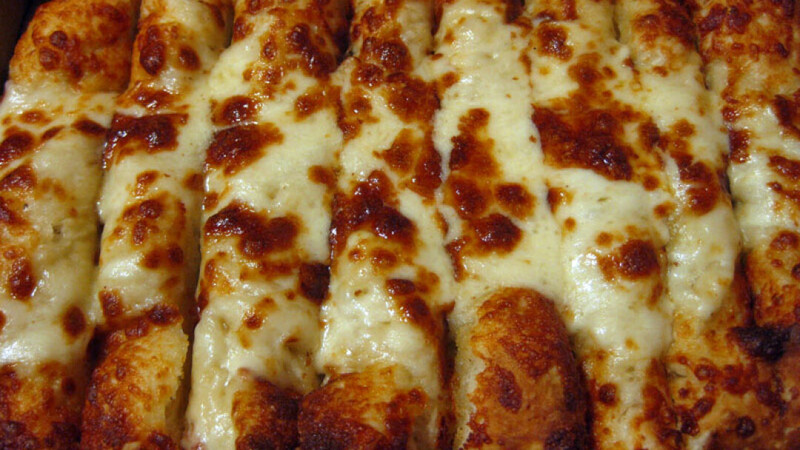 Likewise, the cheese-coated Topperstix are an appetizer standard in these parts. Vegetarian friendly, delivery available, open late. I want to thank the Chippewa Falls Toppers, located next to the Micon theatre, for their granting us a free pizza and drinks due to a no faut on their part previous busy evening where our wonderful pizza was late in being delivered. I feel the employee on duty went above and beyond the call of duty for us. Toppers falls to Three Stars this week due to the take back of the discount offer by this locations' manager and his very unfriendly customer service attitude. Almost a tie with the Fill Inn Station for charitable pizza donations to Klein Hall veterans. We'll just have to sample Toppers over and over and over again to pick the GOAT.